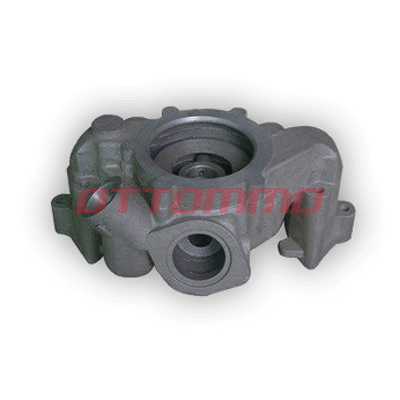 Sand Casting is the most common process for making iron parts. 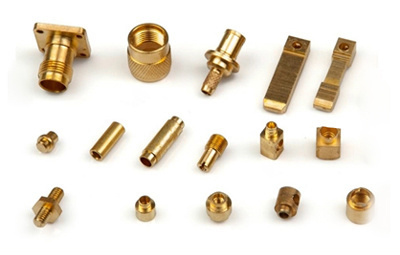 Normally, these parts are big and high-tolerance. 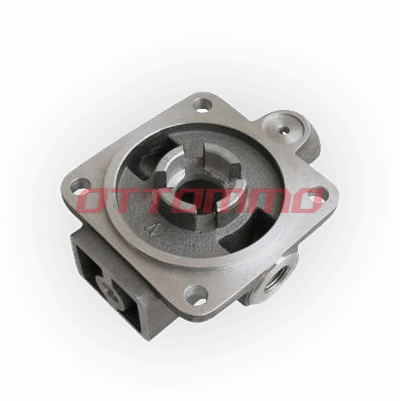 Besides, they do not require a good surface finish. 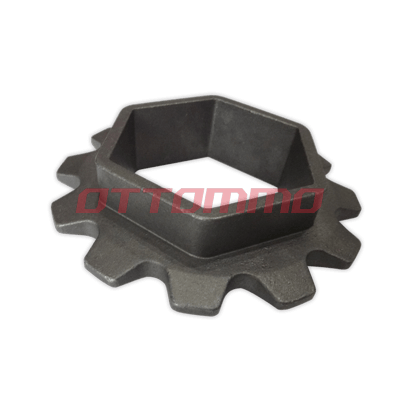 If you are looking for a part like this, contact us and get the casting with the low cost. 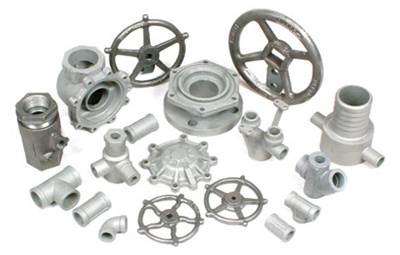 Investment casting process is also available in our foundry for making iron parts. 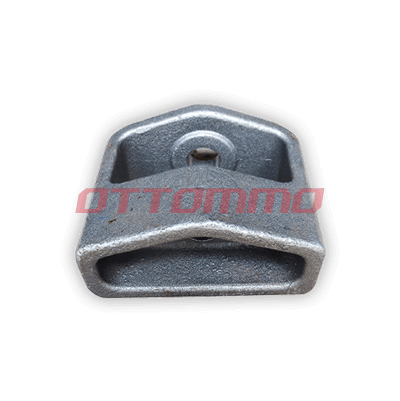 Most iron foundries in China do not offer this option. 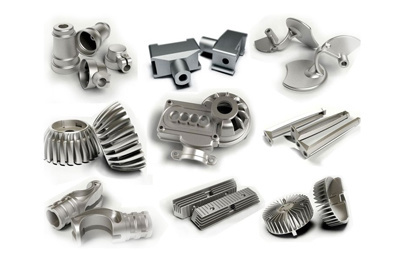 A lot of iron parts in the market still need a good surface finish with less porosity. 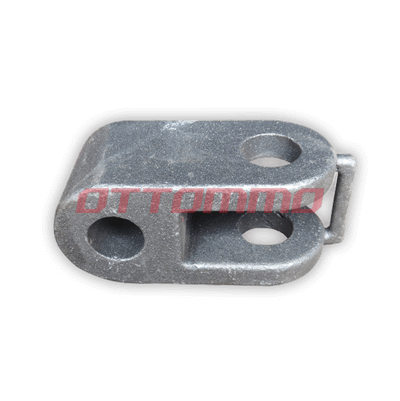 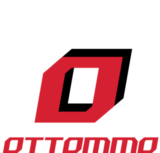 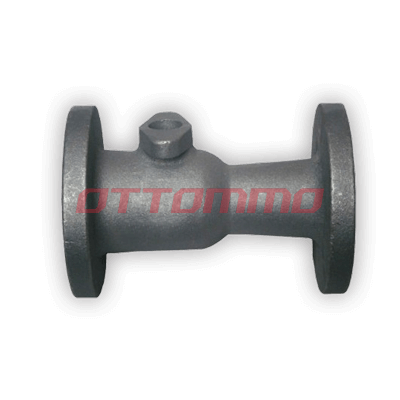 So, OTTOMMO Casting provides you both water glass and silica sol investment casting processes. 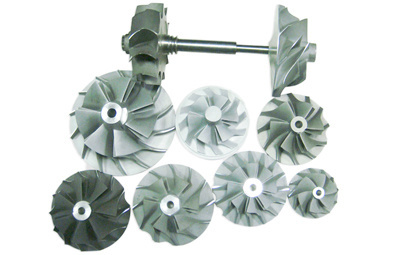 The differences between these processes are the surface roughness and price. 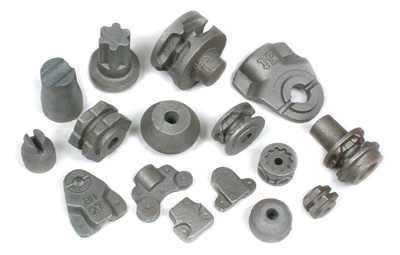 Our foundry poured ductile iron more often than grey iron. 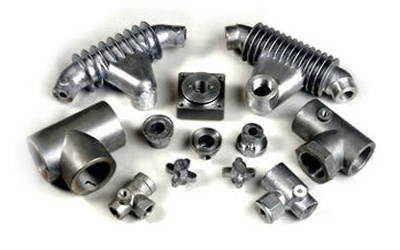 Ductile iron has higher strength and ductile. 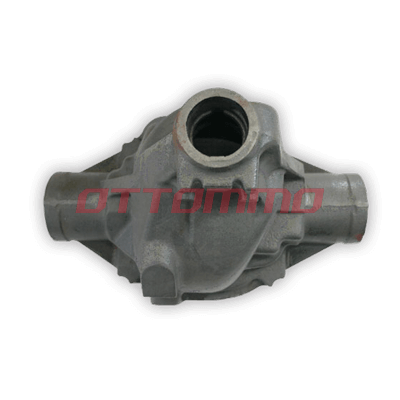 Therefore, this makes the ductile iron parts widely used in the automobile and pump industry. 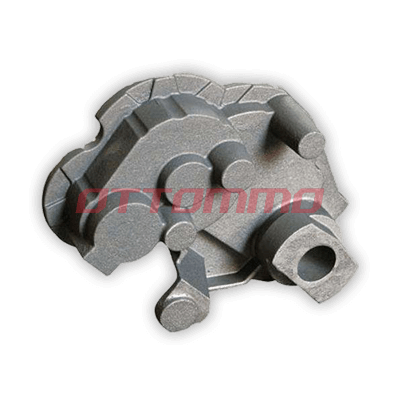 However, we also got a lot of inquires of grey iron parts. 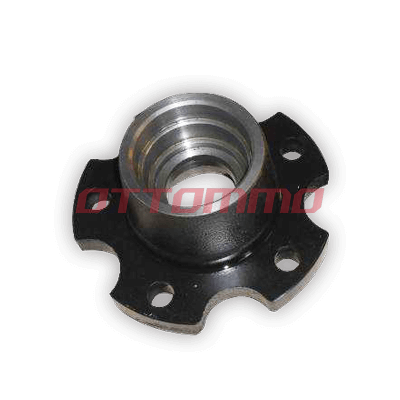 Typically, this comes with a machining request.